Mouth watering, heart racing and appetite swelling, a hungry student craves a delicious meal from an all-time favorite food truck. However, there is minimal time to go around in search of a mobile food stand during the academic year. Diego Kramer, a former University of Miami student, has found the answer to this problem. “I am facing the issue firsthand,” Kramer said of his online platform that connects people to local food trucks. His app, Kater, revolutionizes food truck accessibility. Created about a year ago, Kater allows its users to access any food truck’s location, menu and catering services. Kramer’s research on campus led to the development of the app, inspired by his own weekly search for food trucks. 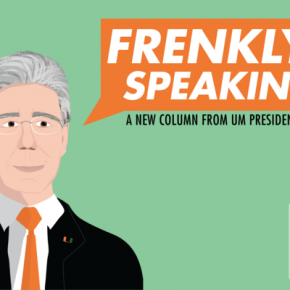 “The University of Miami was a great place to interact with people eating from food trucks, due to it being home to many vendors,” Kramer said. With accessibility to food trucks featuring a range of cuisines – Venezuelan, Mexican, Caribbean and Southern – courtesy of the app, this tool has the ability to satisfy palates of various cultures. In addition to its many offerings, the app is very user-friendly. Once you open the app, it will display a map of local food trucks that are available in the area. It is also possible to find a food truck willing to cater a party or special celebration. The app locates food trucks that are both open or closed, and a feature allows users to check which are already open and serving nearby. This app will also help students in a rush. They can easily order food from the truck using the app and pick it up without waiting in line. 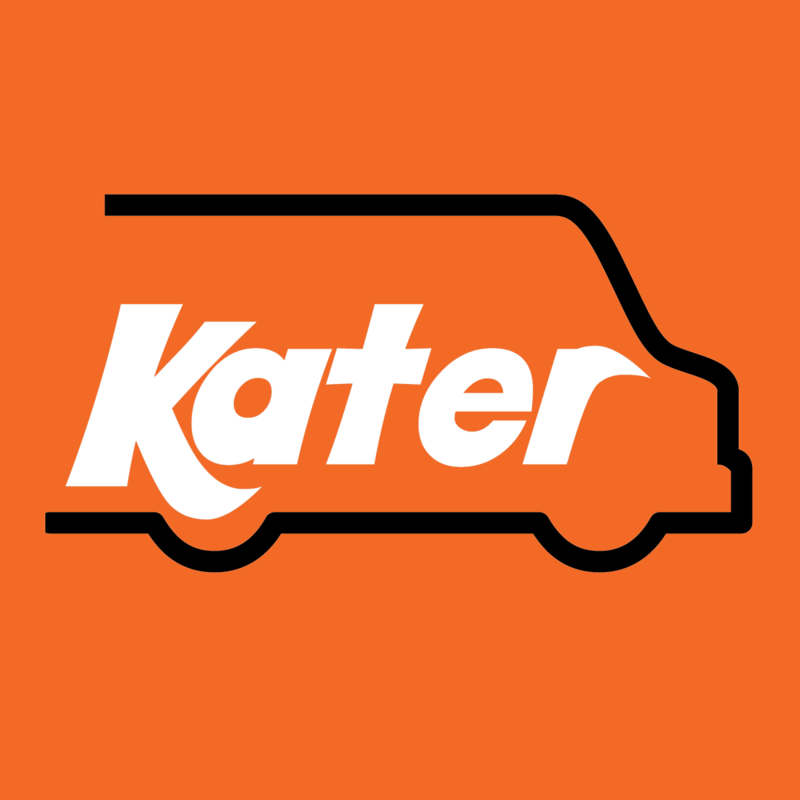 Kater is based in Miami, but the app can be used anywhere, locating food trucks worldwide. Students can get involved with Kater by sending a quick message to info@eatkater.com with their name, major, class year and favorite dish. If you are a food truck owner and want to get your truck registered on the app, sign up at www.eatkater.com.